I love Harry Potter. I have a Harry Potter tattoo and so much Harry Potter merchandise that my room is practically the Ravenclaw Tower. 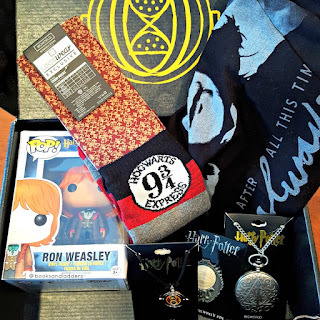 So when LootCrate announced their specific Harry Potter themed bimonthly subscription box, I hit subscribe so fast I broke a nail (no seriously). 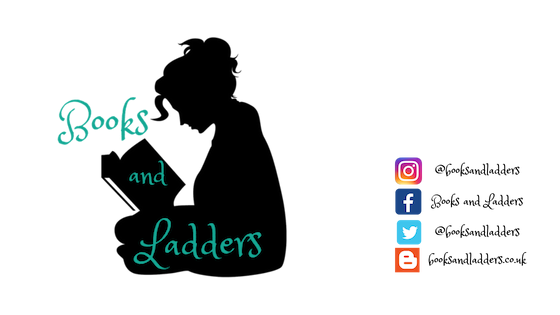 I have already reviewed the FIRST BOX which you can view by clicking here, but I decided I would review every single one that I get so you can see what is inside and decide if you want to subscribe to it as well. This will spoil the contents of the box, so if you are getting this box, don't scroll any further! But if you are just curious, keep scrolling. Just so everyone knows, I live in Canada, so the prices and such that I am going to talk about are in Canadian Dollars and shipping times are international from the US to Canada as well. 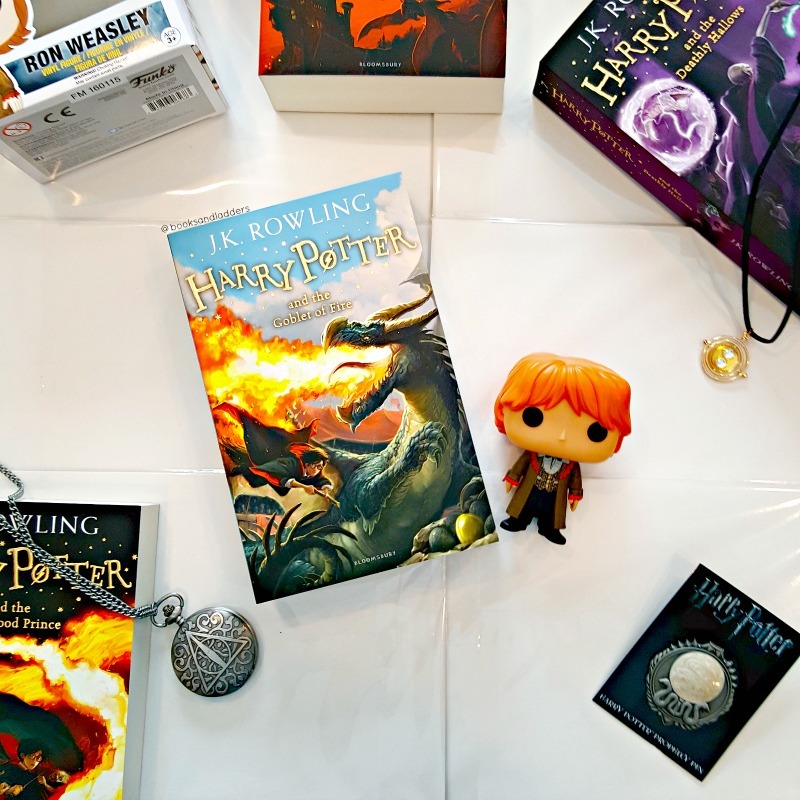 I do wish it was more frequent but I feel like I do not need a monthly box of Harry Potter things. That would be Too Much. My mom would kick me out. I subscribed for the whole year, which dropped the price per crate by about $3. Not a huge savings but I knew I wanted to get all of them so it did not matter to me about the cost per crate. However, if you are cost saving or budgeting, this might not be the box for you. It is almost $20 a crate more than the regular LootCrate and you get the LootCrate every month. The trade off is this is ALL Harry Potter things instead of a medley of fandoms. They say usually about 10-20 days for international boxes once they ship them out. They ship on the 15th of the month that you get the box, so you should have it by the end of the month provided your post office is doing it's thing properly. This box was delayed and they sent it via UPS which got it to me VERY quickly. I was notified it was shipping to me AFTER I had received it. The really cool thing about this crate is that when you order, it asks you not only your shirt size, which can be Men's or Women's and goes to 3XL, but also asks you your Hogwarts house. While this box did not have anything specific for Houses, I assume that in the future there will be something house themed and you can get your house instead of just the popular ones (aka Gryffindor and Slytherin). For a Ravenclaw, that was really fantastic for me and I'm sure Hufflepuffs will agree as well. It's also a really simple process. LootCrate is a huge company and knows what they are doing in terms of making it easy for their customers to pay and proceed through the checkout. I'm 99% sure you can pay via PayPal which is nice if you're concerned about secure checkout. This month there were six items, five of which were exclusive to LootCrate and one Funko Pop that was not. 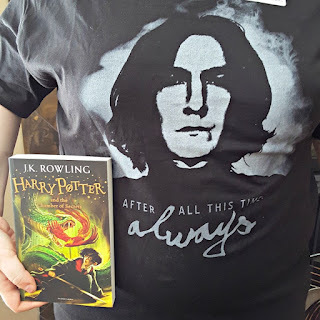 Again this crate had a T-shirt, which was of Snape with the quote "After all this time. Always." The T-shirts that LootCrate uses are great. They are soft, easy to wash, and not too skin tight. You don't feel like you're in a body condom in their shirts, which is nice. There was also a Funko Pop! You could have gotten one of a variety of the Harry Potter Funkos in the box, but I got Ron in his formal wear. Because of the way that it was packaged, my Funko box this time was a little squished which made me kinda upset since I usually leave my Funkos in the box and it isn't mint condition. As well, there was a time turner necklace was also included. The time turner itself is great quality but it is on a cloth type chain that cheapens the quality of the necklace. 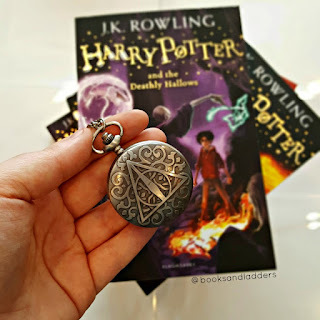 A Deathly Hallows pocket watch that has a clasp on a chain, so you could also wear it as a necklace. If you open the pocket watch, the DH symbol is on the face of the watch which is a nice touch. 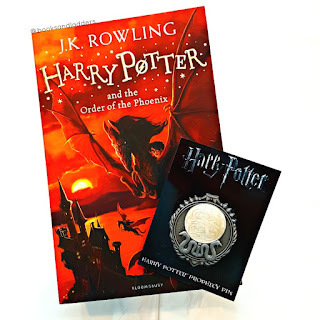 There was a cool pin again of the "lost prophecy" which secures with two butterfly clips. It is great quality but a little heavy and would be awkward to take on and off of a shirt, but would secure nicely to a bag. 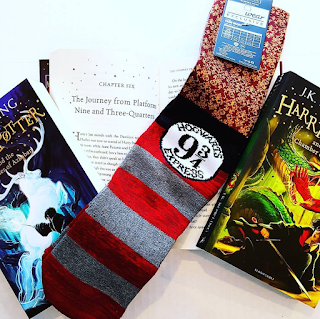 Lastly there was the best part of this crate, the Platform 9 and 3/4 socks, which I have already showcased on Instagram. However, they are HUGE. On the back, they show the sizes that could fit in the socks and they are for men's size 10-13 feet. I have women's size 9.5 which is men's 8. These are literally two sizes too big. So that is a bit disappointing. I'm still torn. There were too many items in this box that served the same purpose. Considering it was all wearables and those aren't exactly easy to wear and have as part of my daily wardrobe, these are things I'm only going to use every so often. That makes it kinda meh for me. I am still subscribed to this one and am looking forward to the rest of the boxes. Plus the socks are really cool. What subscription boxes do you get? Are you going to pick up this one? Oooh, this box looks so fun! I am incredibly tempted to go purchase one, but I'm not sure I can fit it into my budget right now - hopefully there will be another one some other time. :) Those socks are adorable! Huge bummer about the fit issues, though. :( The shirt and pocket watch are awesome!